Print design portfolio. 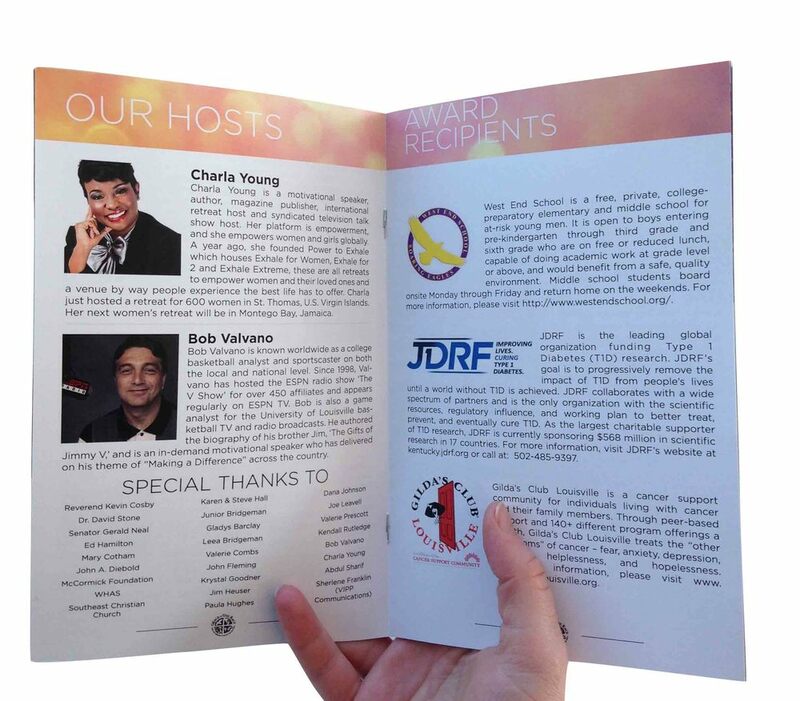 A crisp business card and an engaging brochure can make the difference between a meeting lost and a client gained. 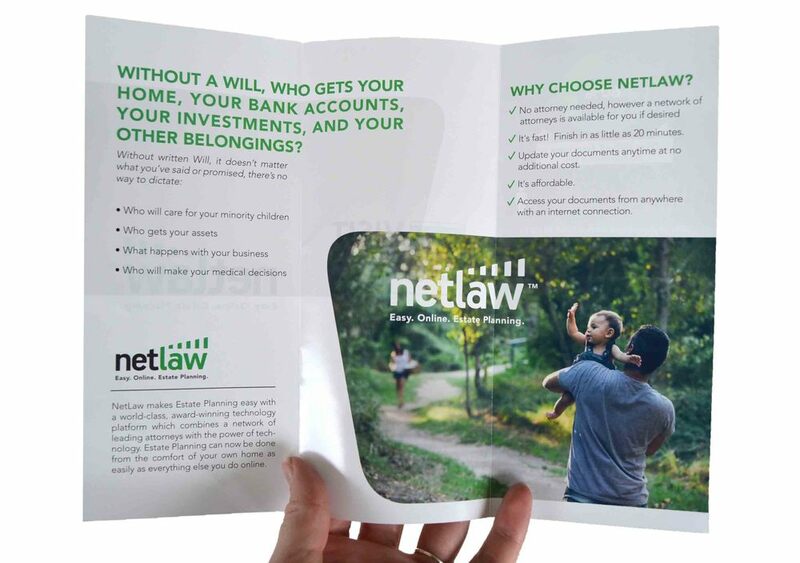 Allow NAC to transfer the excitement and energy of the product or service you offer into branded printed materials that clients and competitors both will want a copy of to have as their own. 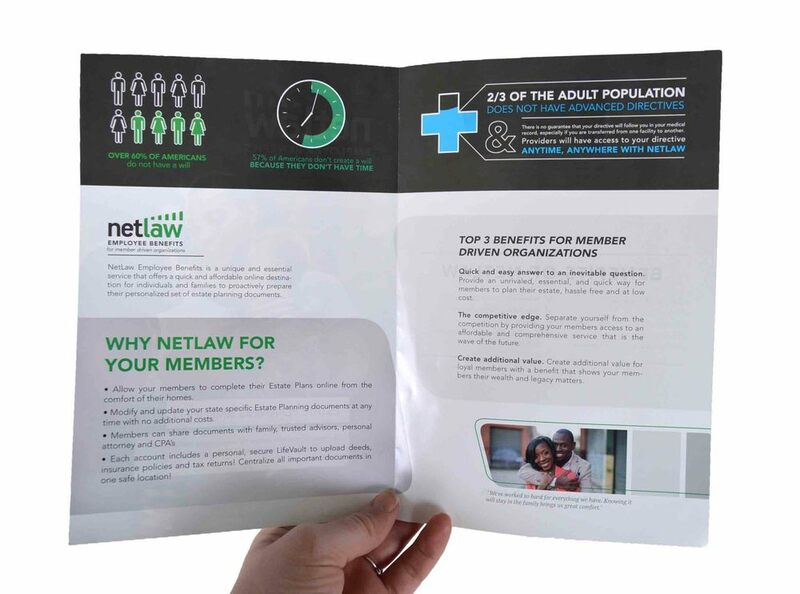 A crisp business card and an engaging brochure can make the difference between a meeting lost and a client gained. 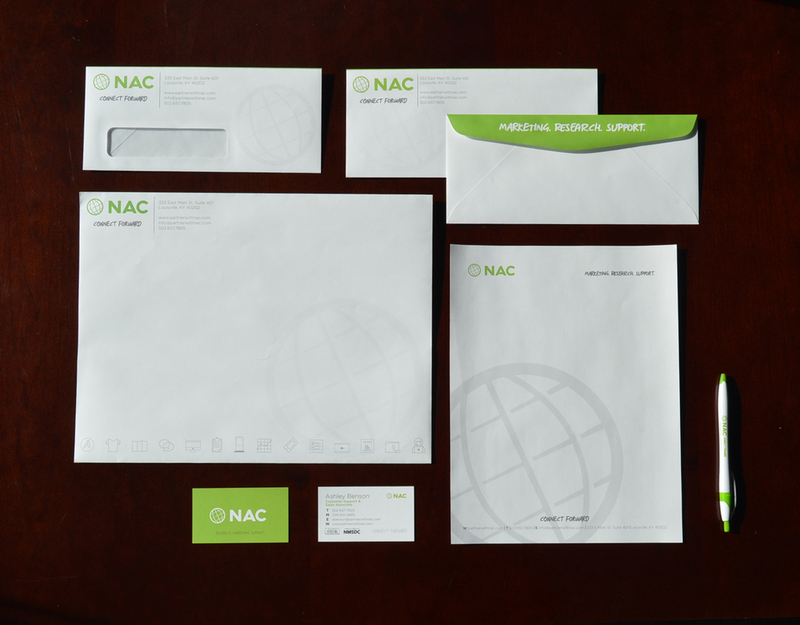 Allow NAC to transfer the excitement and energy of the product or service you offer into branded printed materials that clients and competitors both will want a copy of to have as their own.